The jelly must be delivered to the portal. Click to play with gravity and collect stars. 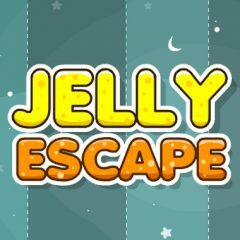 This cute jelly game has simple interface. You must collect all stars on your road to the portal and dodge obstacles and traps. Switch gravity and have fun!